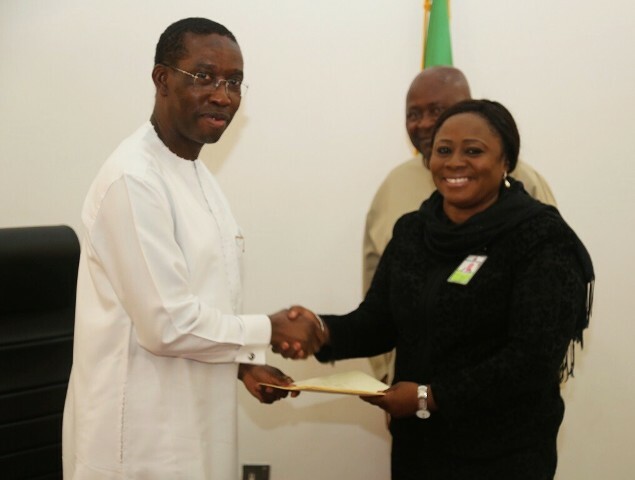 To ensure cohesion between state and local government councils in the speedy delivery of democratic dividends, Delta State Governor, Senator Ifeanyi Okowa has assented to a Bill for the setting up of an Economic Planning Council in the state. 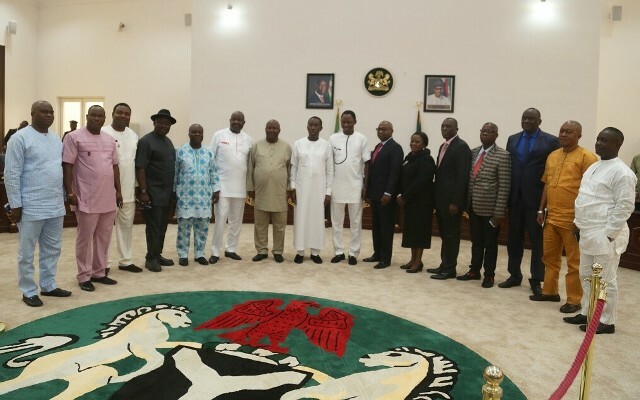 Apart from the Delta State Economic Planning Council Bill 2016 which was presented to the Governor for assent by the Speaker of the Delta State House of Assembly, Rt. Hon. Monday Igbuya who was accompanied by the Deputy Speaker, Rt. Hon. 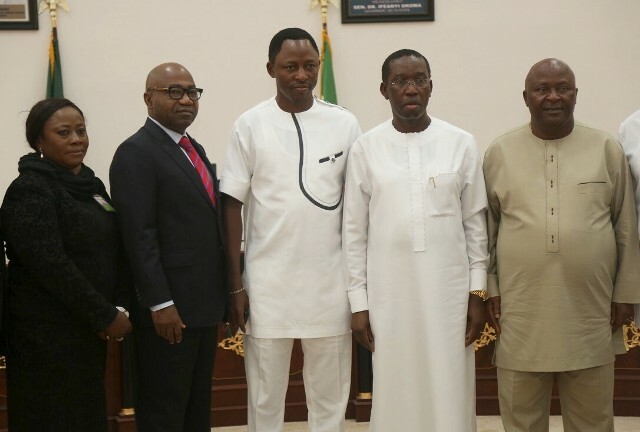 Friday Osanebi and other principal Officers on 01/07/2016 in Asaba, three other Bills were also presented and signed into Law by the Governor. They were Delta State Security Trust Fund (amendment Bill) 2016, Delta State Anti-kidnapping (amendment) Bill 2016 and the Delta State Advisory Council on Prerogative of Mercy (amendment) Bill 2016. 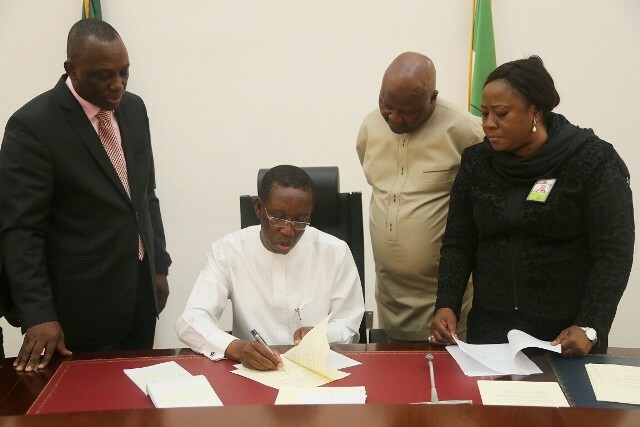 Governor Okowa who said he was excited to have signed the Bills into law expressed confidence that the economic situation of the state and the country would improve in the next few months. He assured Deltans of continuous infrastructural development and that the passage of the Economic Planning Council bill was to bring it in line with the Nigerian Constitution to ensure that the Local Government Council were carried along in the developmental planning in the state and also, avoid duplication of projects. The governor commended the Speaker and members of the State House of Assembly for their support and cooperation in delivering democratic dividends to the people. Earlier, Rt. Hon. 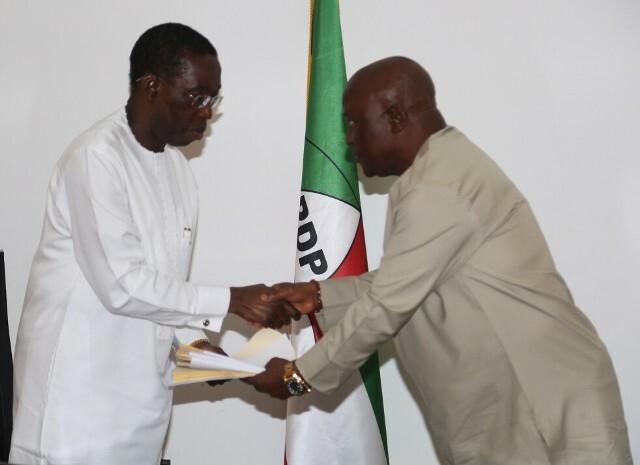 Igbuya, while presenting the Bills to Governor Okowa said that the Bills were speedily attended to and passed to enable the governor pursue vigorously his developmental agenda for the state.